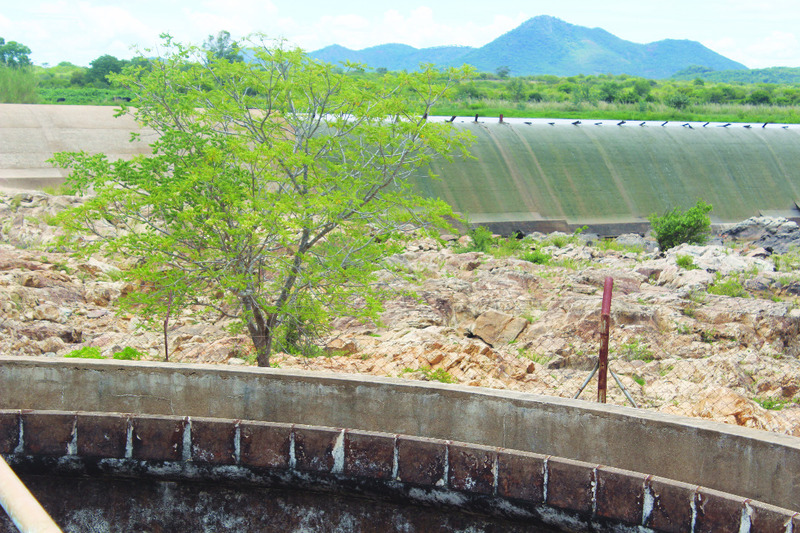 CHIVI - The Chombwe piped water project which stopped working in 2008 will soon be resuscitated for the benefit of thousands of families in the semi-arid Chivi district, it has been learnt. 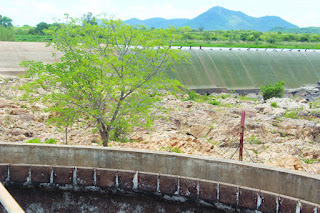 The purpose of the tour was to get an fuller appreciation of the massive water project that was built in 1972 and served around 10 000 families with potable water until it stopped working 11 years ago due to many factors including mismanagement. Headman Madyangove, who stood up to speak on behalf of Chief Chivi, said he was pleased by the prospect of clean piped water making its way into the area once again. “People and animals here desperately need water. I am happy water is coming and I hope this will not be empty talk. The people want action; all the important people I see here give me confidence that the work will be done. I thank the leadership of the province and the district for working together in this project.